The Propertybase Lightning 2018 winter release added a new company performance dashboard to the homepage. This dashboard is feature-packed and displays important information about your company. 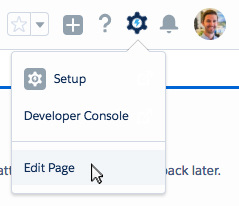 Following this article will bring your Propertybase account up to speed with the latest configuration. 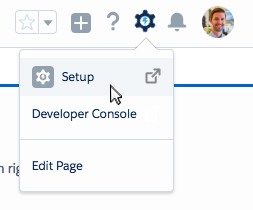 This article is broken down into two parts: adding the dashboard for a single user and adding the dashboard for your entire organization. Note: Propertybase accounts created 10/18/2017 or later have this dashboard pre-configured. 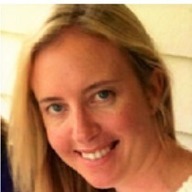 Click Setup and then Edit Page. Move Tasks and Events to the space below Login. Drag Dashboard to the space below Quickstart. Set Max Height to 1500. Click Save and then click Back in the top right corner of the screen. Done! You now have the latest homepage configuration. 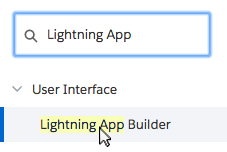 Using the Quick Find menu, locate and click Lightning App Builder. Scroll down to desktopDefault and click Edit. Done! Your organization now has the latest homepage configuration.